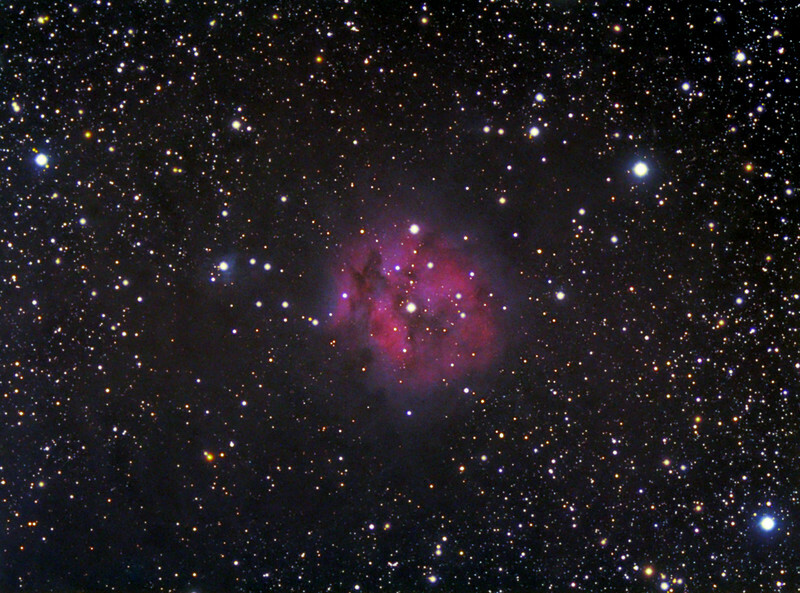 Another name for this object is the Cocoon Nebula. First attempt at this object. Had some light pollution gradients and flat fielding issues so I couldn't push it as deep as I wanted. Definately will collect more data for this one.